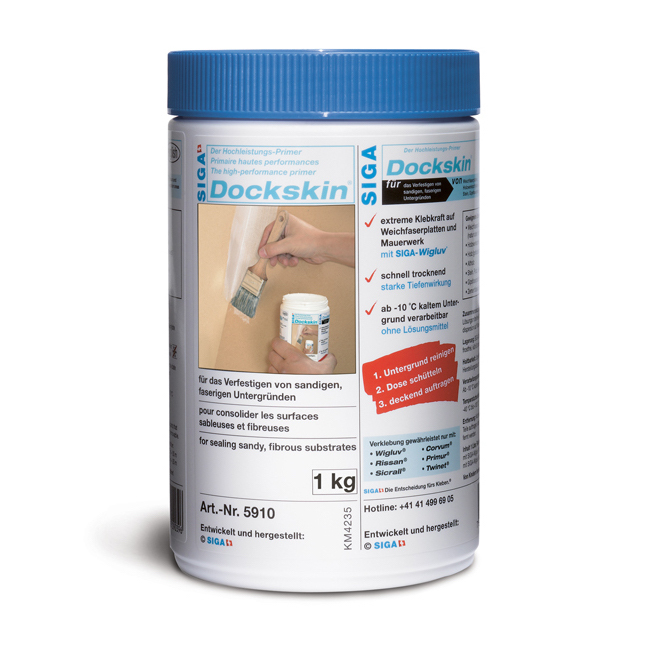 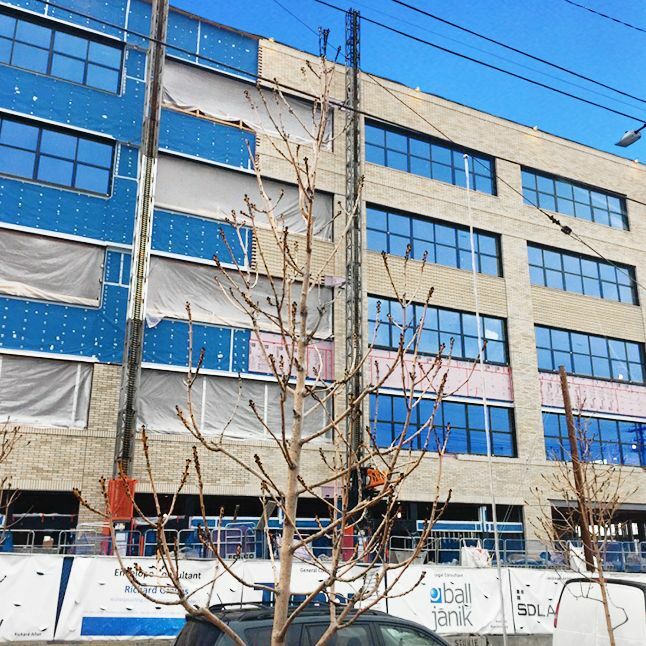 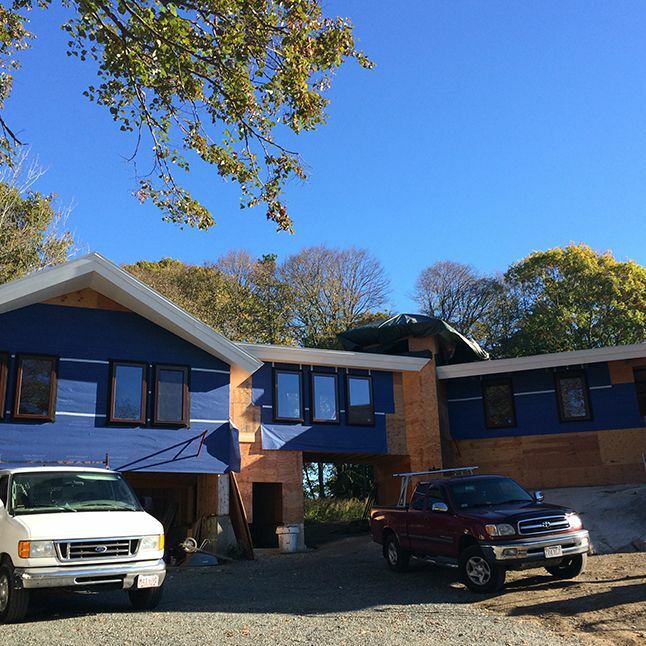 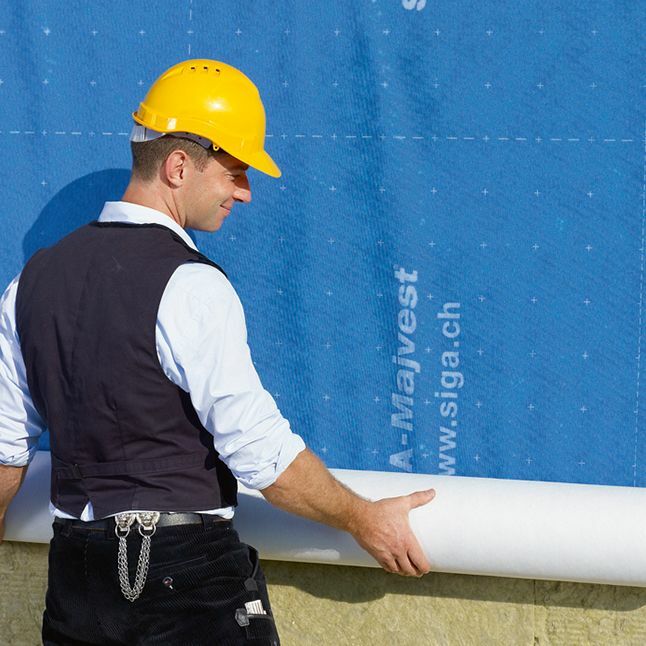 The sturdy and weatherproof membrane Majvest provides for permanently airtight facades on the exterior. 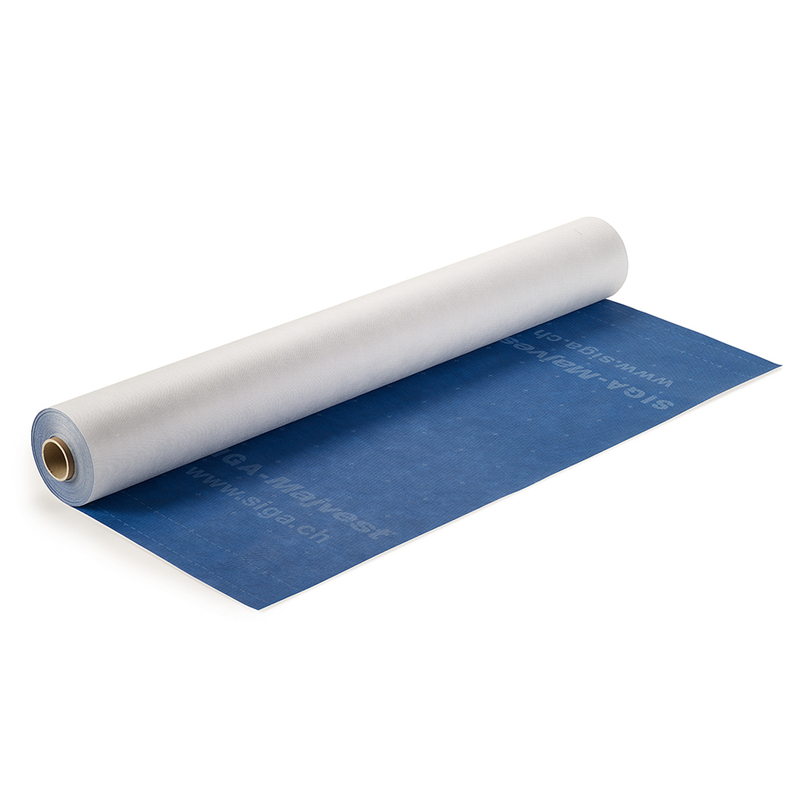 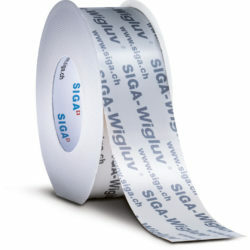 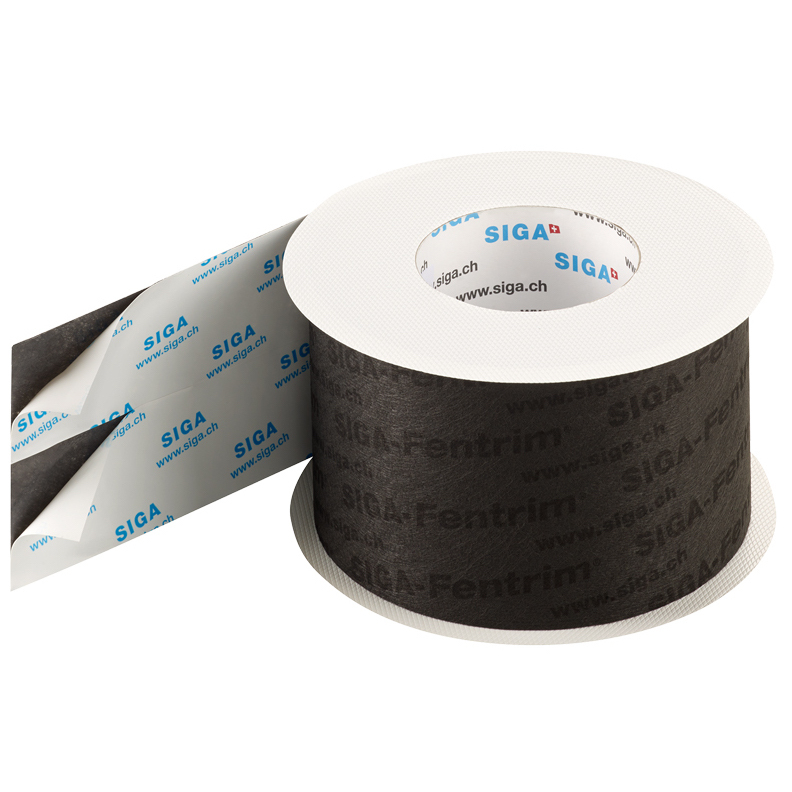 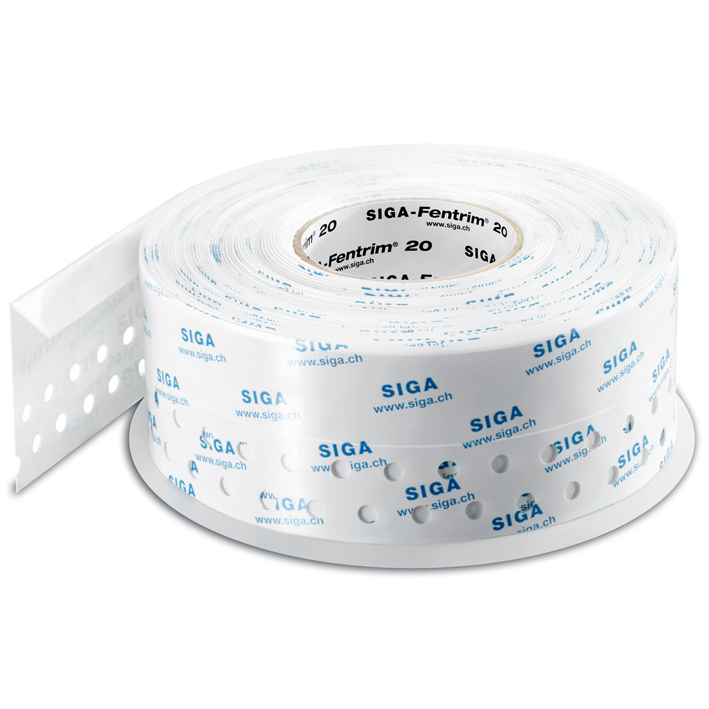 SIGA-Majvest is highly tear-proof and flexible, so it is easy and secure to lay. 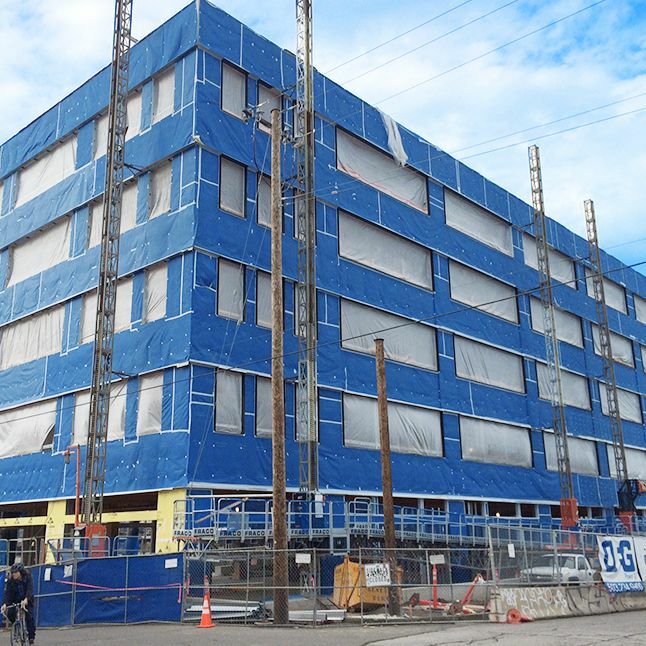 The sturdy and weatherproof membrane Majvest provides for permanently airtight facades on the exterior. 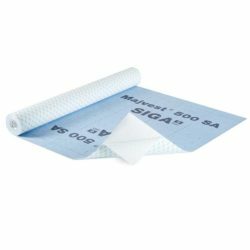 SIGA-Majvest is highly tear-proof and flexible, so it is easy and secure to lay. 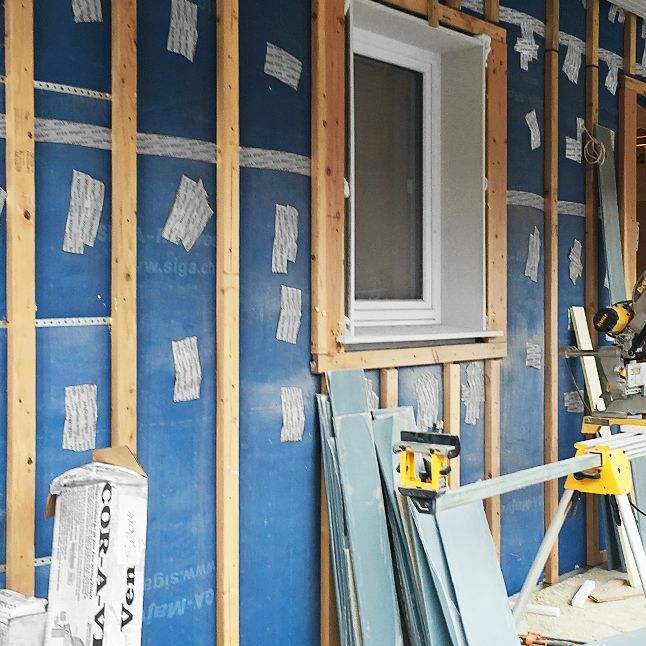 The material is permeable and permanently protects the wall construction from condensation build-up. 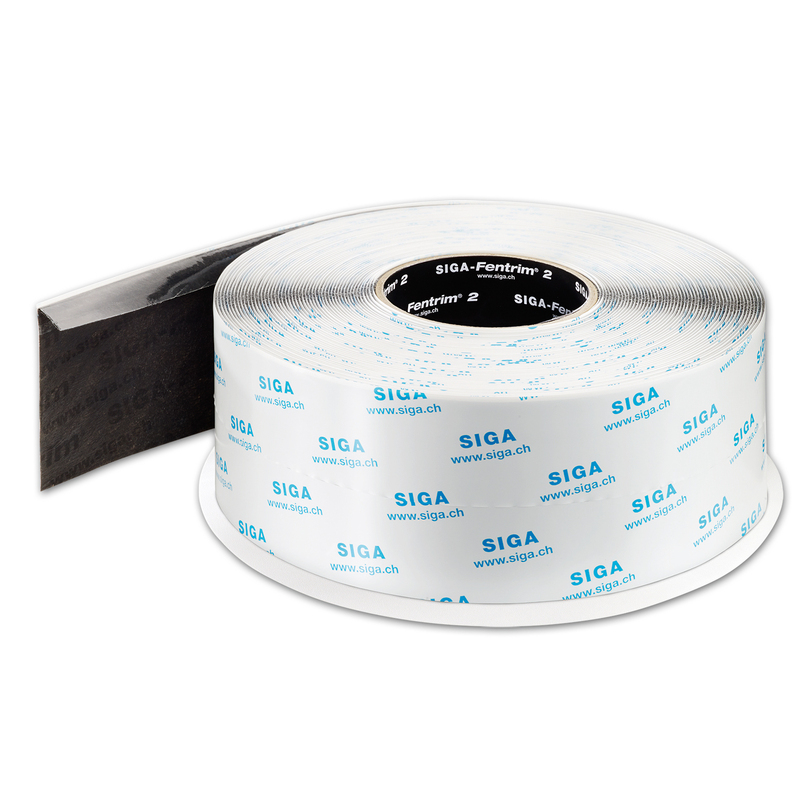 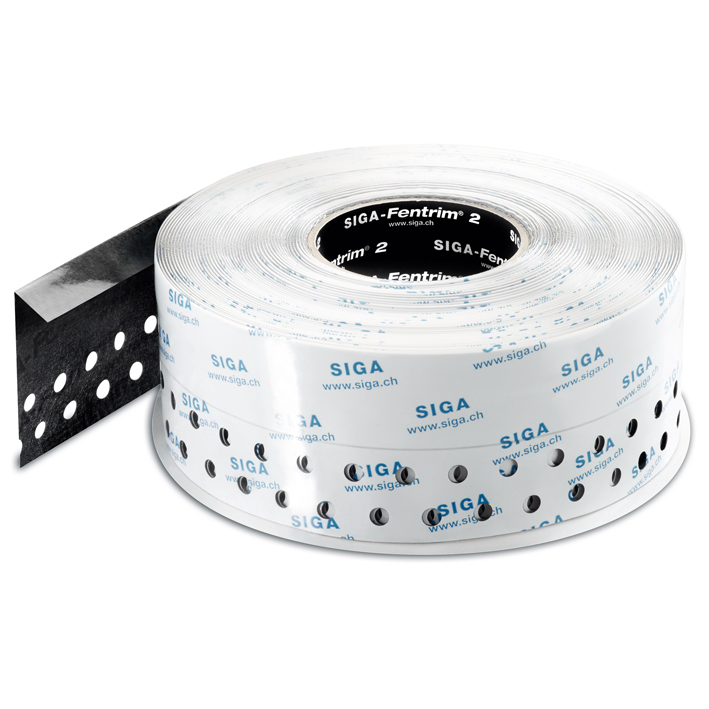 With widths of 1.5 m (4.9 ft.) and 3.0 m (9.8 ft.), and a practical cutting and bonding aid SIGA-Majvest can be applied very efficiently.